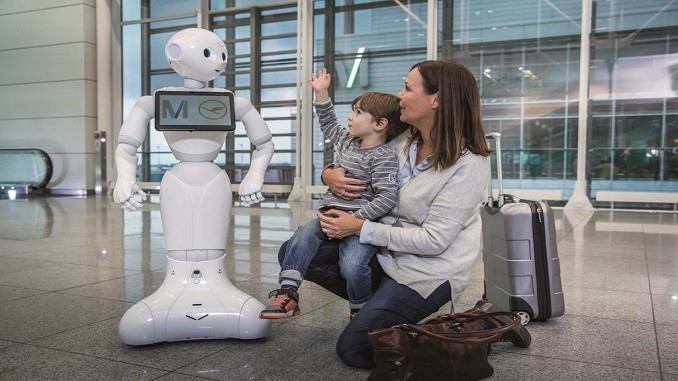 Munich Airport and Lufthansa are testing a humanoid robot to provide information to passengers. 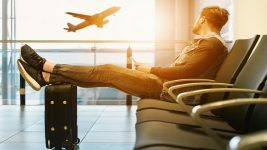 With the rollout of Josie Pepper, Munich Airport and Lufthansa are breaking new ground: It is the first-ever test of a humanoid robot equipped with artificial intelligence at a German airport. For the next few weeks, Josie Pepper will welcome passengers to the non-public area of Terminal 2, which is jointly operated by Munich Airport and Lufthansa. In her initial deployment, Josie Pepper, who speaks English, will await passengers at the top of the ramp leading to the shuttle connecting the main terminal to the satellite building. 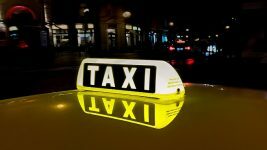 This test phase will be used to show whether Josie Pepper is accepted by passengers. IBM Watson Internet of Things (IoT) cloud-based, artificial intelligence technologies are behind Josie Pepper’s capabilities. Pepper was developed by the French company SoftBank Robotics. The lady robot was given the name “Josie” by the staff of Munich Airport and Lufthansa when she arrived at the airport. Pepper is currently the robot most used or trialled by airline and airports. Here are a few stories on passengerselfservice.com about Pepper.